I suspect there will always be people who will never like the sound of this headphone because it doesn’t have a full and deep bass. This might also be down to the choice of music – I didn’t feel the need to listen to a lot of rap, reggae, or rock through the SE-Monitor-5. Pioneer’s SE-Monitor-5 is a bit of a grower. Listen to them the first time, and you might come away underwhelmed. Try again because it’s worth putting in the effort. You might find that you discovered a real joy of a headphone, one of the best closed back designs on the market at this time. 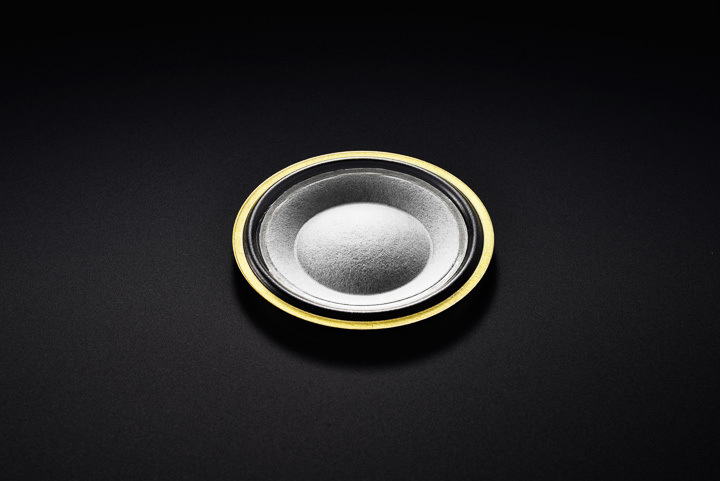 That’s not overstating the case – if you aren’t just listening out for big, deep bass and love to hear what a good, truly accurate transducer can do for your music, the SE-Monitor-5 might just get under your skin.